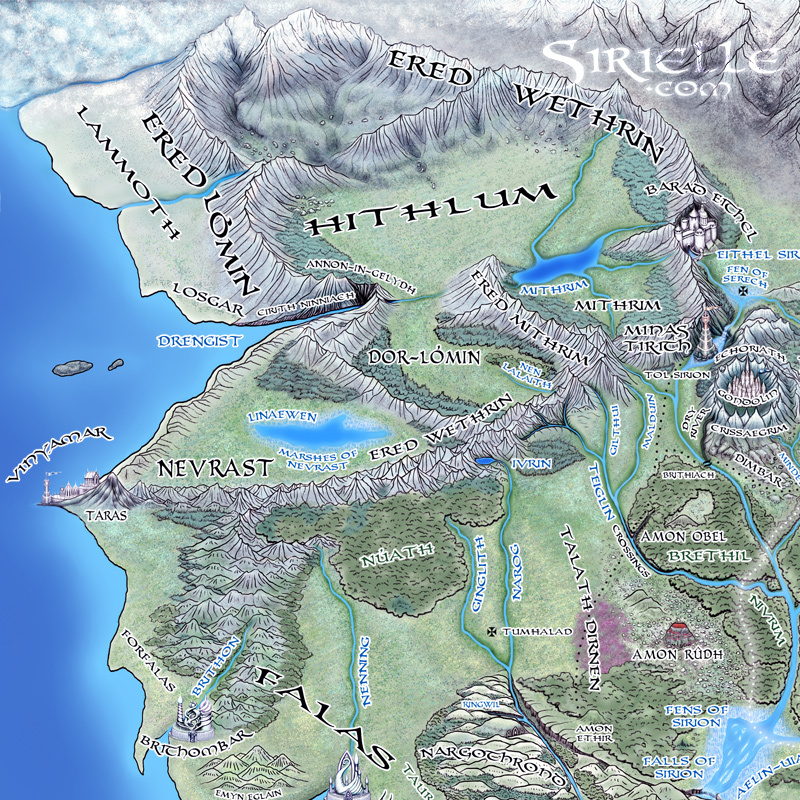 Beleriand and the Realms of the North 2013 (detail), the whole map and information at deviantART. 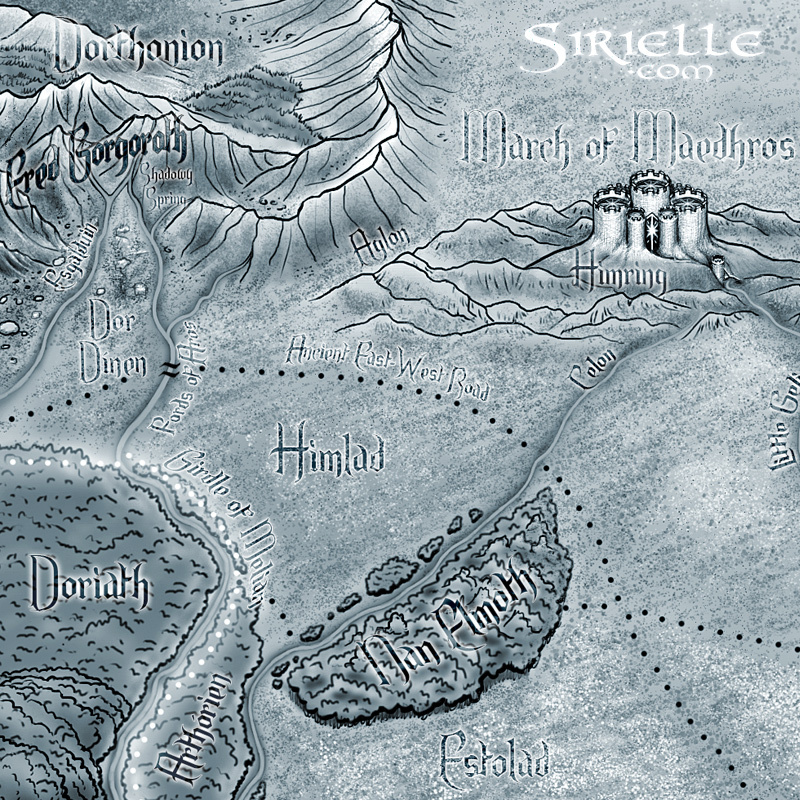 More closeup images at sirielle.weebly.com/maps.html. 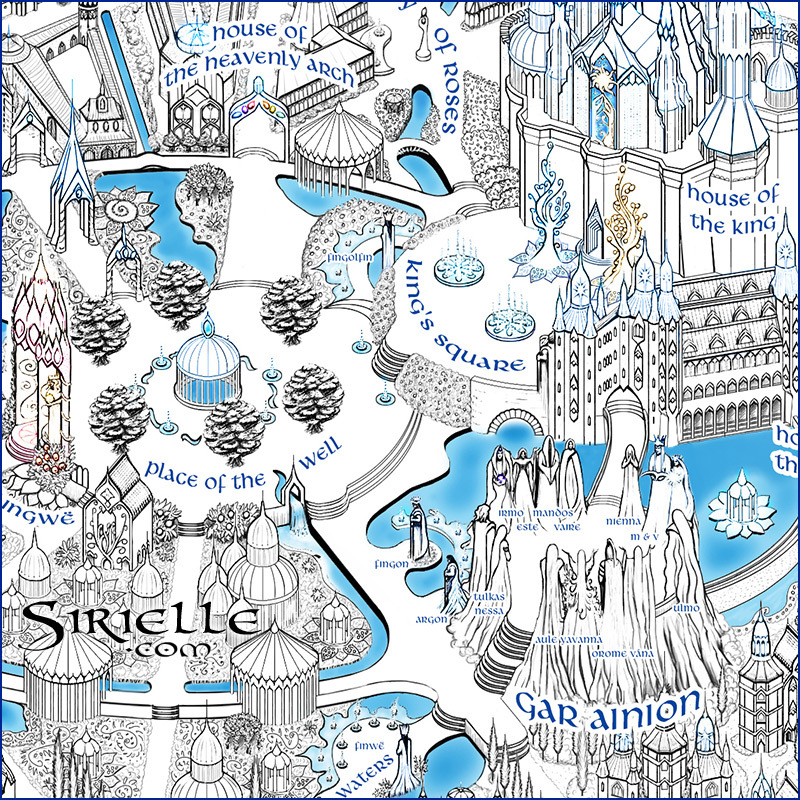 Gondolin city map 2017 (closeup), the whole map and information at deviantART. The content of this web site is © Karolina Wegrzyn, all rights reserved. Gallery script Slimbox 2 © Christophe Beyls, customized.